Since 1992, 145 countries, 6 continents; Every year, 200 concerts, 60 tours. 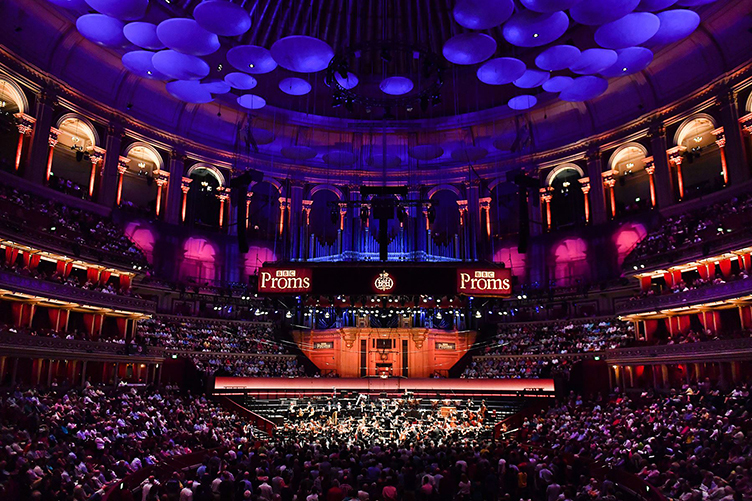 Classical Movements is the premier concert tour company for the world’s great orchestras and choirs, creating meaningful cultural experiences through music in 145 countries. An industry leader for 27 years, we understand both the travel and the performance needs of professional symphonies and choruses, as well as conservatory, university and youth ensembles. 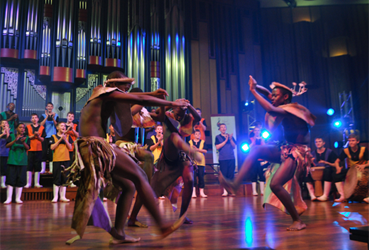 Producer of two international choral festivals—Ihlombe! in South Africa and Serenade! in Washington, D.C.—and the Prague Summer Nights: Young Artists Music Festival, through our Eric Daniel Helms New Music Program, we’ve commissioned over 75 works from Grammy, Oscar, Pulitzer and MacArthur-winning composers. 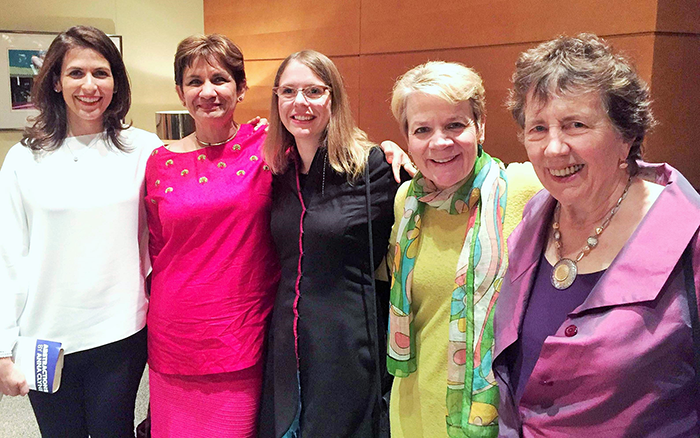 Since our founding in 1992, as a truly global enterprise, Classical Movements remains committed to facilitating cultural diplomacy across the world. Scores Galore for Our New Music Program! As the world’s premiere concert tour company for more than 25 years, Classical Movements provides both the travel and the concert arrangements for most of America’s top-tier orchestras: Atlanta, Baltimore, Boston, Cincinnati, Cleveland, Dallas, Minnesota, National, New York, Philadelphia, Pittsburgh, St. Louis. 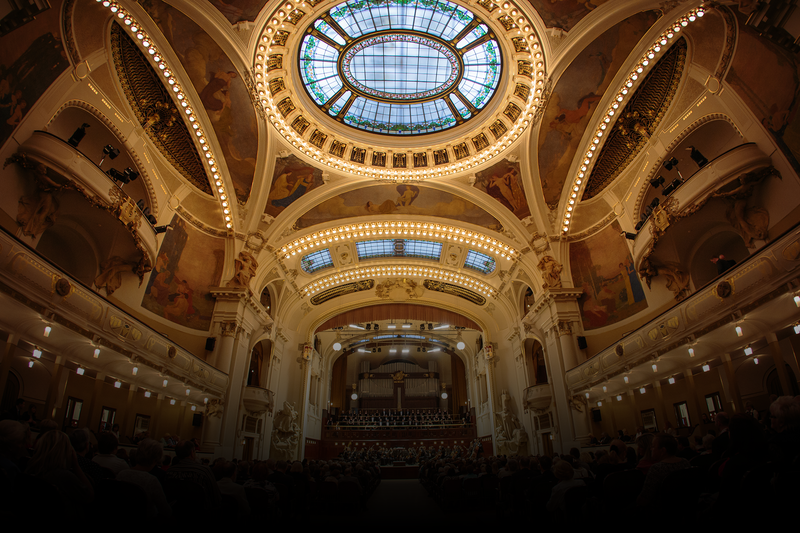 International clients have included everyone from Dresden Staatskapelle to Wiener Philharmoniker, London Philharmonic to the Orchestra of the Age of Enlightenment, Royal Concertgebouw to Swedish Chamber, Orquesta Sinfónica Simón Bolívar and both YouTube Symphony Orchestras. 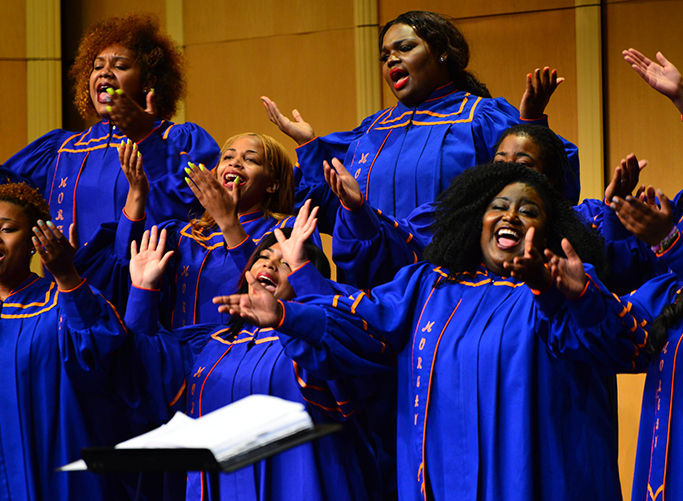 Since 1992, Classical Movements’ choral client list has named professionals such as VocalEssence and MasterVoices (né Collegiate Chorale), symphonic choruses from Atlanta to Oslo, Ivy League glee/alumni clubs at Harvard and Yale, big university choirs like Maryland, Michigan and Morgan State, sacred youth from Grace Cathedral to Church of the Transfiguration, secular ones from Young People’s Chorus of New York City to Los Angeles Children’s Chorus, boychoir academies from Pacific to Drakensberg and girls’ groups from Phoenix to Medicine Hat, Canada…to name but a few. 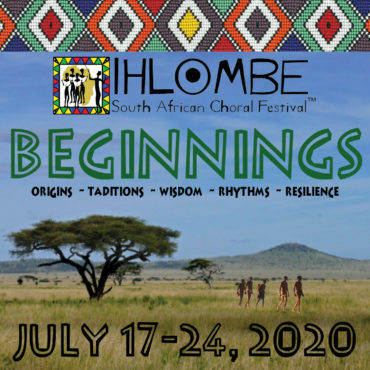 In addition to organizing more than 200 concerts on 60 tours each season, Classical Movements produces two international choral festivals —Ihlombe! in South Africa and Serenade! 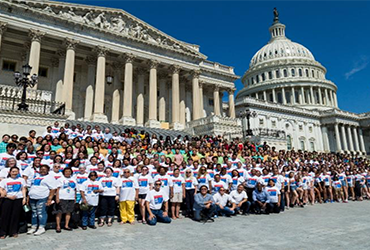 in Washington, D.C. — as well as the Prague Summer Nights: Young Artists Music Festival. 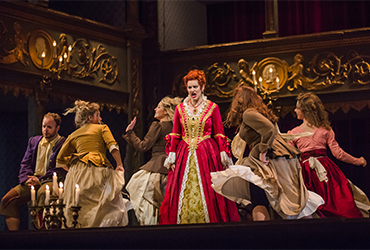 Now in its third season, fully-staged opera, directed by the legendary Sherrill Milnes, as well as orchestral concerts, chamber music, solo recitals and cabaret performed in historic halls in three of the most beautiful cities in Europe: Tábor, Prague and Salzburg. 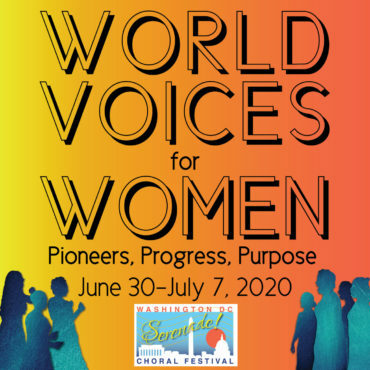 Established in 2011, and hailed by the Washington Post as “true harmonic convergence,” participate in enriching cultural exchanges and outreach events, workshops and performances at prestigious venues throughout the Washington, D.C. metropolitan area, including the John F. Kennedy Center for the Performing Arts. While performing new music is a priority for all ensembles, commissioning new music is all too often out of reach for most non-profit groups. Thus, in 2006, Classical Movements endowed the Eric Daniel Helms New Music Program as a means to assist our loyal clients in the creation of brand-new works—both choral and orchestral, male and female voices—while also supporting the craft of contemporary composition worldwide. 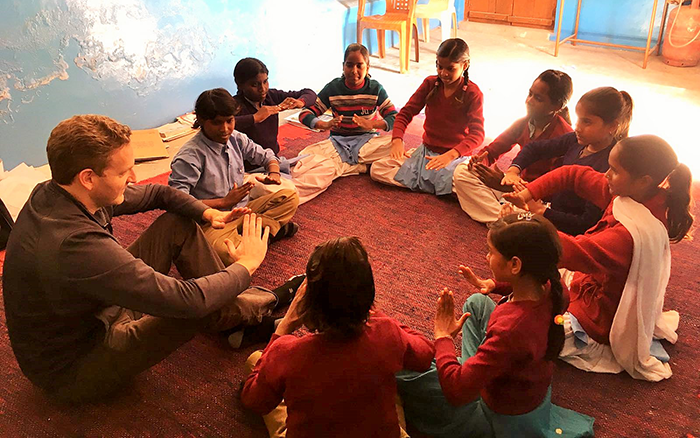 Over the last quarter-century, across the entire globe, Classical Movements has been using the unbridled joy of music-making as a catalyst for true social transformation. With each concert tour and every music festival, we strive hard to remain responsible corporate citizens, not only through the organization and implementation of our clients’ participation in cultural diplomacy writ large, but through our own kind of donations, exchanges, education and service.